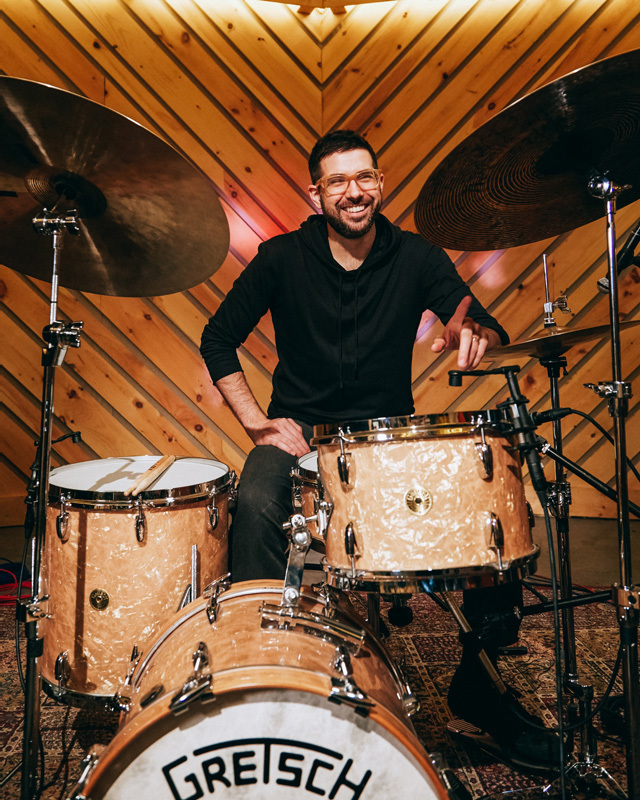 Mark Guiliana has become recognized as one of the world’s leading drummers, admired and in demand across the spectrum from jazz to rock to electronic music for his rhythmic sophistication, creative impulse and individual sound. He has been in the vanguard of drummers creating a new vernacular on the instrument, blending virtuosity on acoustic drums with artfully deployed electronic beats and processing. Guiliana was chosen as Best Jazz Drummer in the Modern Drummer Readers Poll 2017, while DownBeat dubbed him a Rising Star in its Critics Poll. 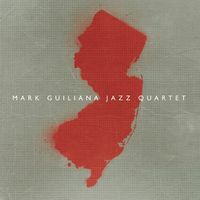 JazzTimes aptly proclaimed: “Guiliana, a technical master with a rare sense of musicality, has over the past decade become one of the most influential drummers of his generation.” Along with leading his own groups – the acoustic Mark Guiliana Jazz Quartet and electronica-minded Beat Music – the drummer has appeared on a string of acclaimed recordings with others. The verve and precision of Guiliana’s drumming was a primer mover of Blackstar, David Bowie’s multiple Grammy Award-winning final album. 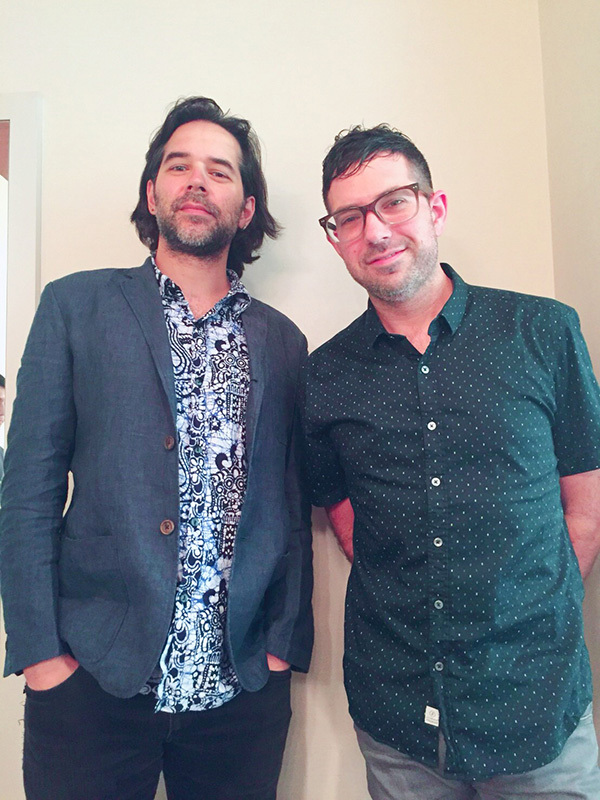 Guiliana teamed with keyboardist Brad Mehldau as the duo Mehliana for the Nonesuch release Taming the Dragon, and he has also collaborated with such artists as saxophonist Donny McCaslin, guitar hero John Scofield, Soundgarden/Pearl Jam drummer-songwriter Matt Cameron, neo-soul singer-songwriter Meshell Ndegeocello, guitarist-vocalist Lionel Loueke, jazz bassist Avishai Cohen, reggae/hip-hop artist Matisyahu and jazz singer Gretchen Parlato. 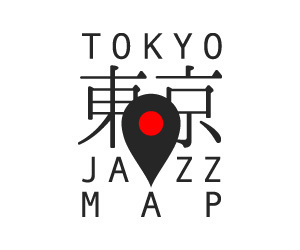 「TOKYO JAZZ MAP」 OPENING 0:00'00"
Dance With Me (7inch Edit)/ V.S.O.P sessions V.S.O.P Sessions / Aaron Choulai 0:07'25"
Dragon Child / Aaron Choulai V.S.O.P Sessions / Aaron Choulai 0:11'45"
Mark Guiliana INTERVIEW Mark Guiliana 0:14'13"
inter-are Mark Guiliana Jazz Quartet 0:28'31"
Binary Star 渡辺隆雄 / 早川岳晴 0:35'43"
Be Here 中村亮 TrickStewart Band 0:59'48"